Buy this item and earn 27 ClubPoints. 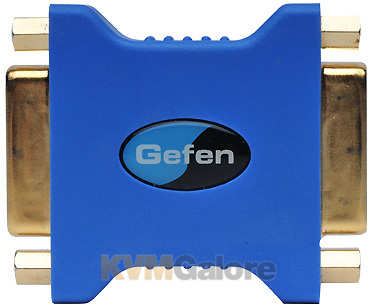 Provides a simple, economical adaption from a DVI male connector to a DVI female connector, enabling flat panel digital display extension (when the flat panel display has an attached male-DVI terminated connector cable). 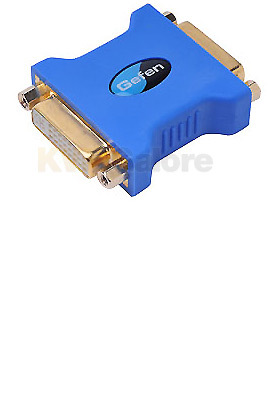 With the DVImate, any DVI cable (with male to male connectors) can be converted to a female connector in order to be extended.